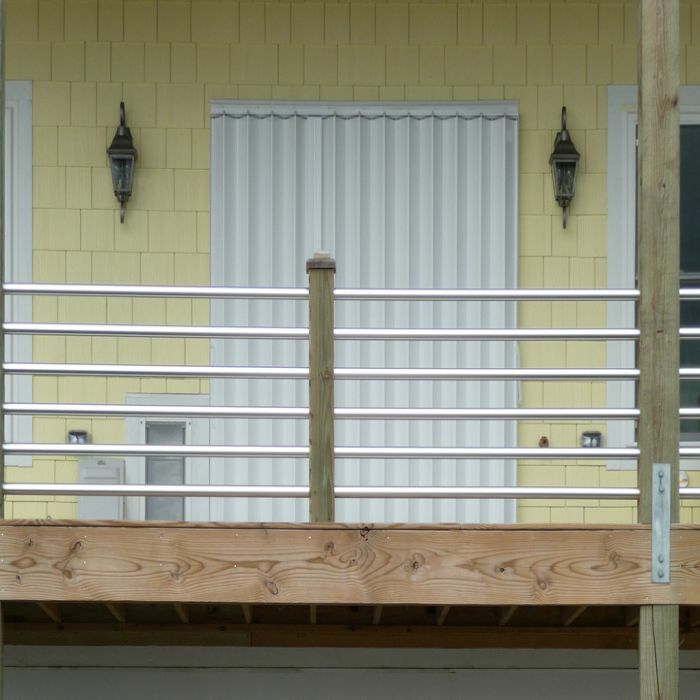 Accordion Hurricane Shutters are designed to cover windows and sliding glass doors or enclose total balconies. Both curved and removable tracks are available to exactly fit your balcony and not take up valuable floor space. Motorized accordion shutters are now available. 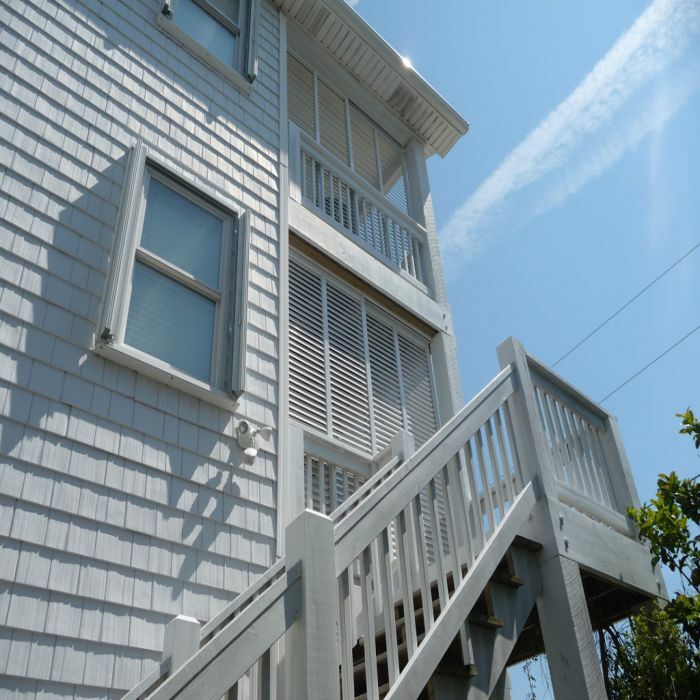 The accordion shutters have been tested to meet or exceed Southern Florida’s building code regulations. 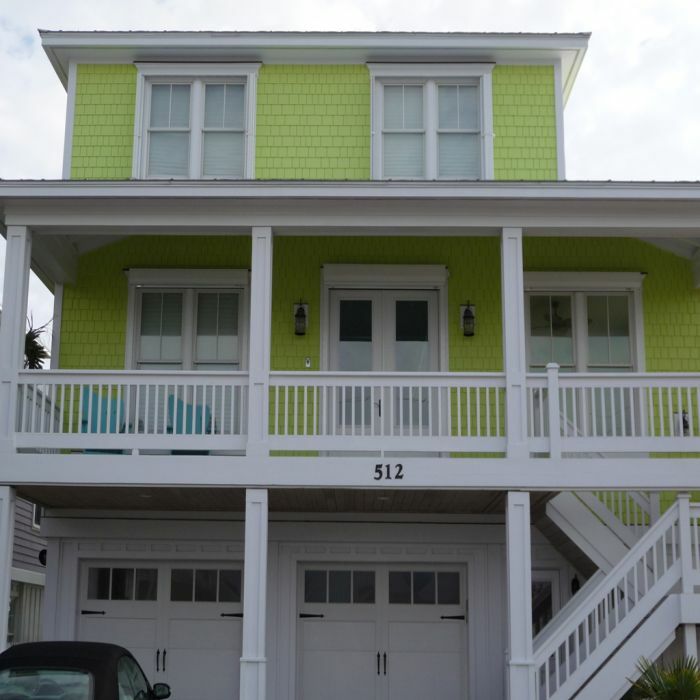 Why Choose the Accordion Hurricane Shutter Product? 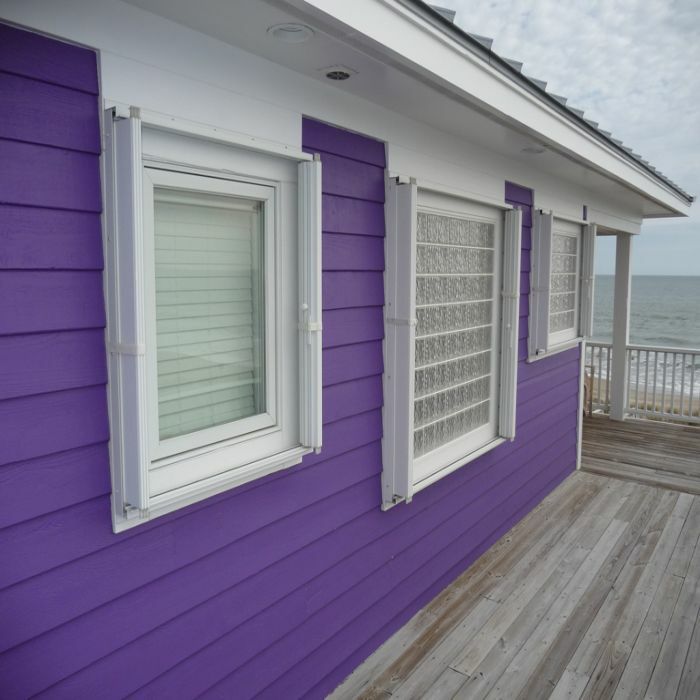 Accordion hurricane shutters are permanently installed for year-round protection. They fold back compactly, similar to a bifolddoor, and are one or two piece shutters. They are installed in front of windows and doors, balconies, and large patio openings. Accordion shutters are convenient and easily close. They lock from the inside or outside for increased security and protection. A Special 90° degree corner mate is available to exactly fit your balcony and not take up valuable floor space.